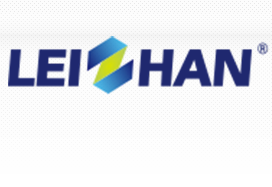 Recently Leizhan successfully signed a contract with Guangdong Yaode Paper Mill, supply the whole paper pulping line for their 250000T/D wrapping paper production line. On 2017.08.18 is the first shipment, we delivered 3750 Drum Pulper for customer. This is the first shipment for customer, we delivered Drum pulper for paper making friend. 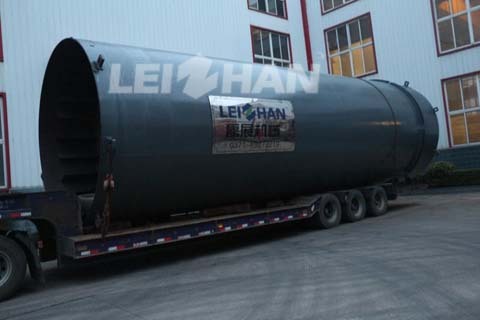 Drum pulper and D type hydrapulper are on hot sale in Leizhan, and do you know the advantage of Drum pulper compared with D type hydrapulper? The Drum pulper divides into the following parts: Feed hopper, Pre-soaking part, pulping part, screening part. 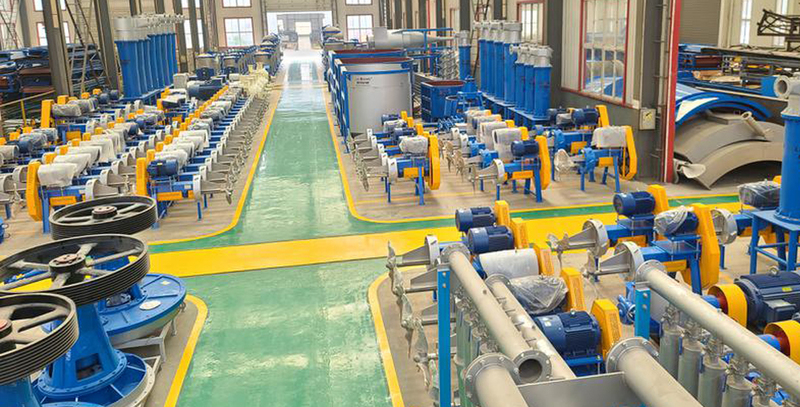 This part form a continuous pulping system, to achieve a continuous gentle pulping and coarse screening. 1. A Drum pulper can replace the whole complete continuous pulping system, less use of equipment, low energy consumption. The D type hydrapulper continuous pulping system requires other equipment to achieve the purpose of continuous pulping. 2. Drum is continuous automatic discharging, high efficiency, less human consumption. 3. Gentle pulping, protect fiber, and can effectively separate large impurities, reduce the burden of follow-up equipment. 4. Drum pulper almost no wearing parts, maintenance costs are low.